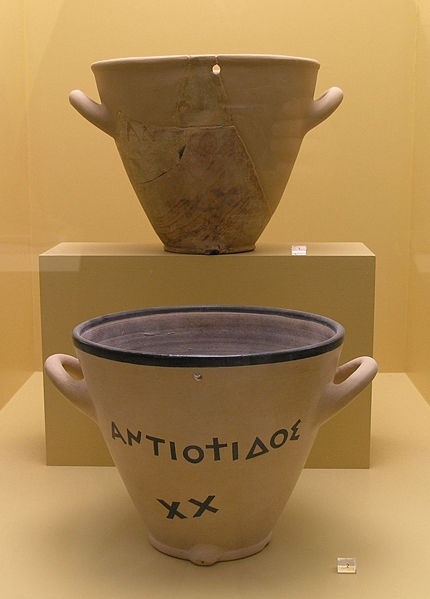 The first alarm clock in recorded history can be traced back to ancient Greek philosopher Plato, known for laying the foundations of Western philosophy and science. Plato was said to possess a very large water clock with an alarm signal similar to that of a water organ. Water would slowly flow from one vessel to another, triggering a sound when the process was over. This crude design evolved over time, slowly becoming more time efficient and smaller in size, becoming the alarm clock we all know and love (but usually hate) now. 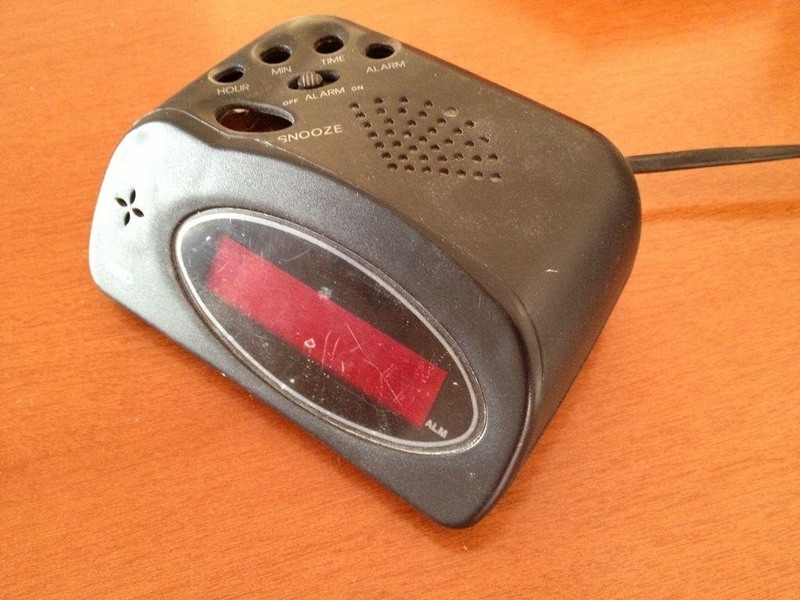 Now, the alarm clock has maintained its design and functionality for past several decades. 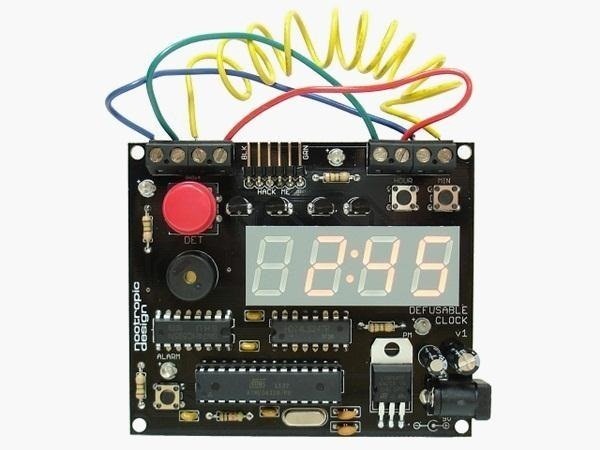 While this may be great in comparison to Plato's version, the alarm clock world has yet to come out with anything consistently awesome or creative. Want to make your alarm clock stand out in this sea of mediocrity and dullness? There are few more successful ways to accomplish this than by turning it into a bundle of dynamite sticks! 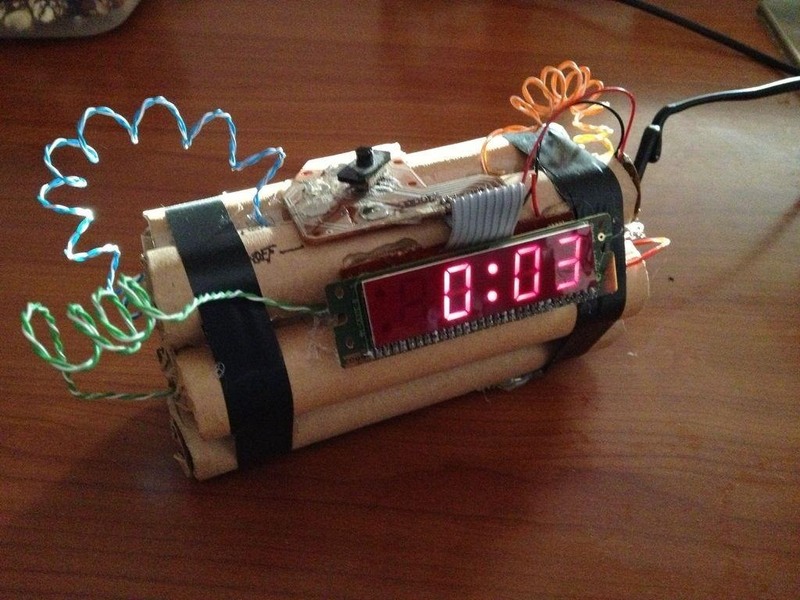 This explosive alarm clock by Instructables user giovannire is actually quite simple to make. 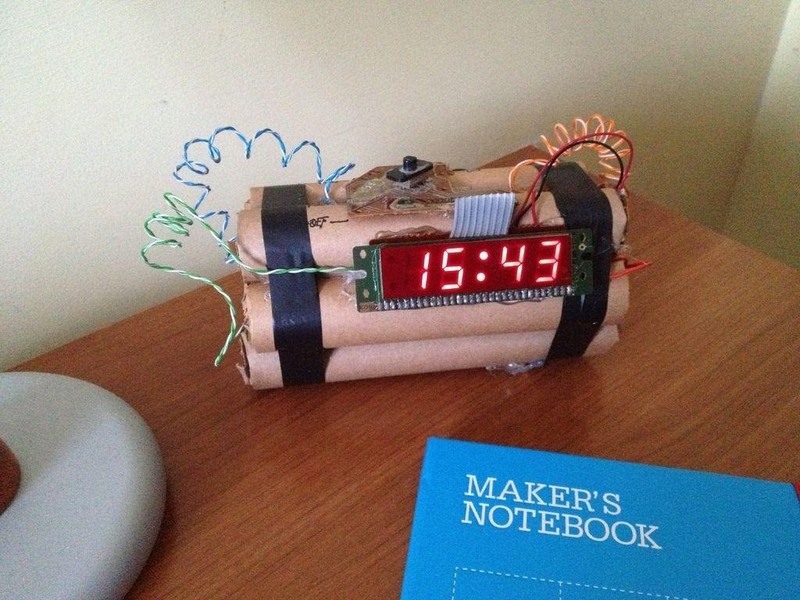 First, giovannire took apart his old electronic alarm clock, until he only had the LCD screen and the buttons. 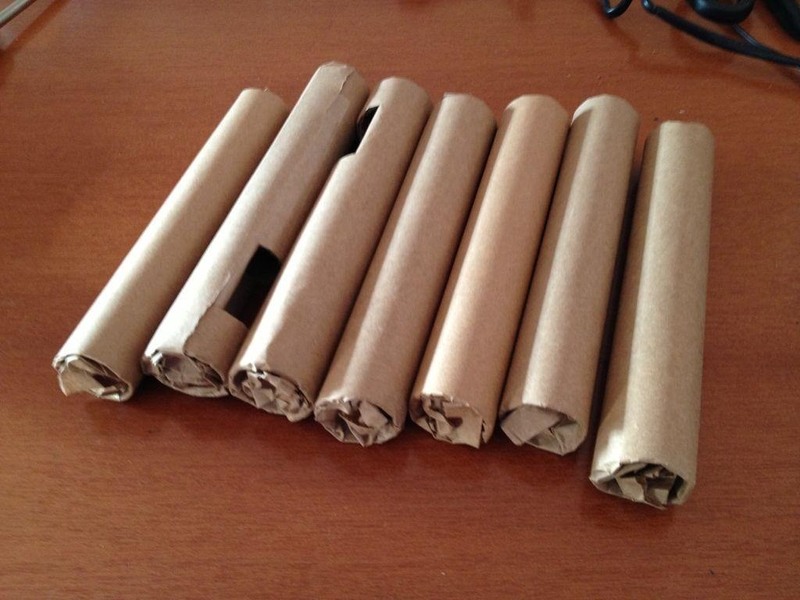 Next, he cut the cardboard rolls into 6 pieces, each measuring 20 cm. He then wrapped each cardboard roll with packaging paper and transparent tape. He used hot glue to stick the power supply to one of the rolls, then glued all of the rolls together. 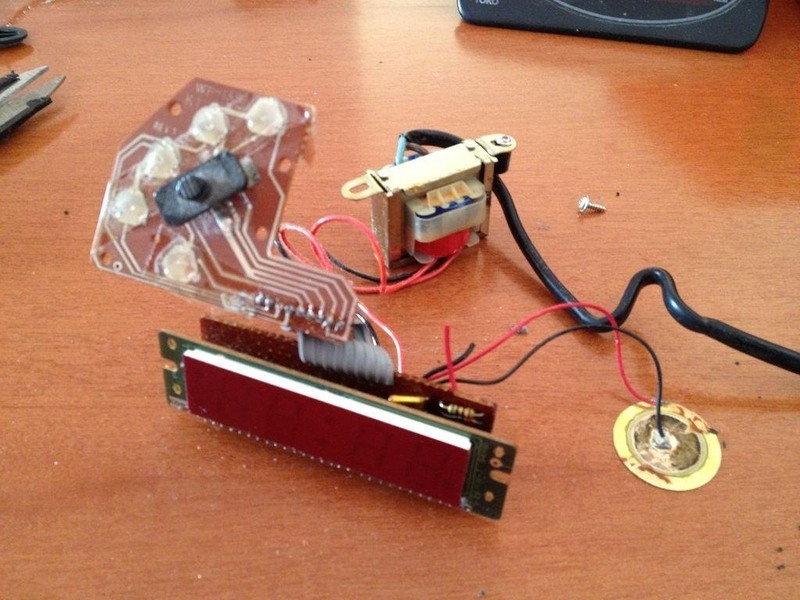 He positioned the LCD display at the center of the bundle and hot glued it as well. The final step of project was to apply electrical tape to both sides of the bundle and finish it off with some curled wires, done by twisting them around pens. If you press the red button, it starts to count down like a bomb (and scare the crap out of anyone in the room with you). 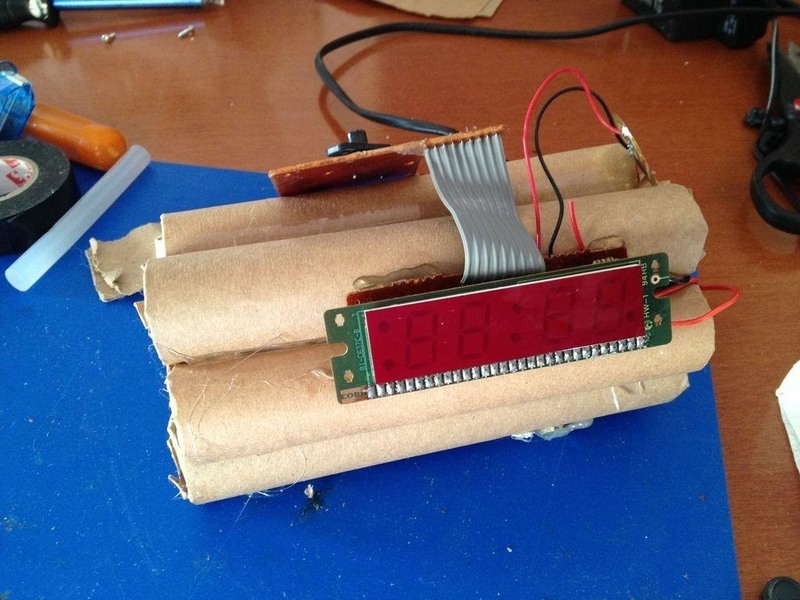 The imminent explosion can then be stopped by "defusing" it, which pretty much comes down to snipping a random wire which changes each time. The kit includes all the electronics you need, and the wires are replaceable, so don't worry about a one time use. Combining the tutorial above with this kit should give you something that looks pretty much like the one in the video. If you want to make your own, you can pick up the kit for a little over 30 bucks on the Maker Shed store. It wouldn't scare me out of bed unless it was real dynamite.